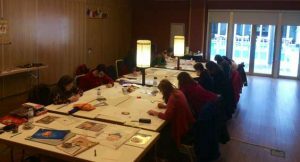 This April I was invited to offer thangka courses in Coimbra, Portugal. 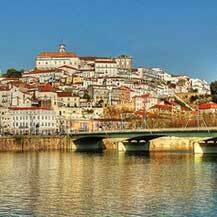 Coimbra is a beautiful city, set between Lisbon and Porto. The city is famous for it’s university, which is one of the oldest universities in Europe. This tangka course was organized by Joao Mattheus and as the majority of students are Buddhist practitioners in the lineage of Tulku Lobsang – they were very enthusiastic about the Buddhas they created, especially as it is such big help for buddhist visualization meditations. 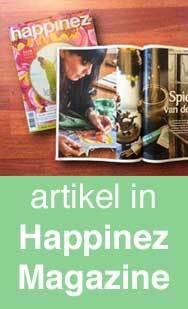 Our plan is organize these Tibetan art workshops in Portugal on an annual basis. In the evenings the Portugese students -who are very hospitable!- showed me typical aspect of their Portuguese food and culture, such as the traditional ‘azulejos’, beautifully painted ceramic tile work.